Note: Syed Latif Hussain Kazmi, Iqbal and Sartre on Freedom and Creativity (New Delhi: A.P.H. Publishing, 2009), p. 353. Bibliography: Kazmi, Syed Latif Hussain. 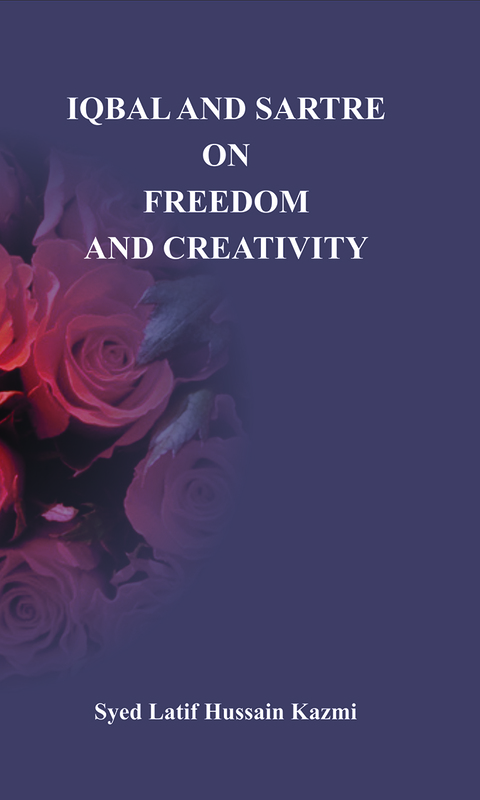 Iqbal and Sartre on Freedom and Creativity. New Delhi: A.P.H. Publishing, 2009.